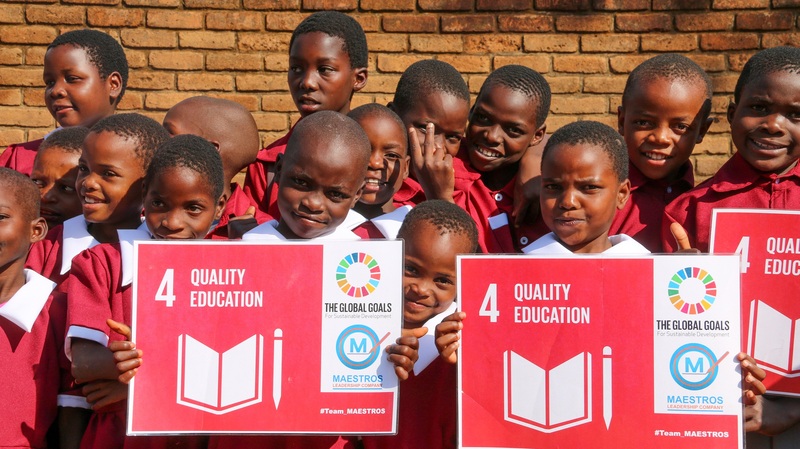 The aim of the Global Action Week for Education 2019 is to come together to call on governments to make the right to an inclusive, equitbale, quality, free public education a reality. The Global Action Week for Education (GAWE) is a flagship event for civil society since 2003. The 2030 Agenda for Sustainable Development is an inter-governmental commitment. It is “a plan of action for people, planet and prosperity”. It comprises of 17 Sustainable Development Goals (SDGs). These goals are indivisible and encompass economic, social and environmental dimensions.